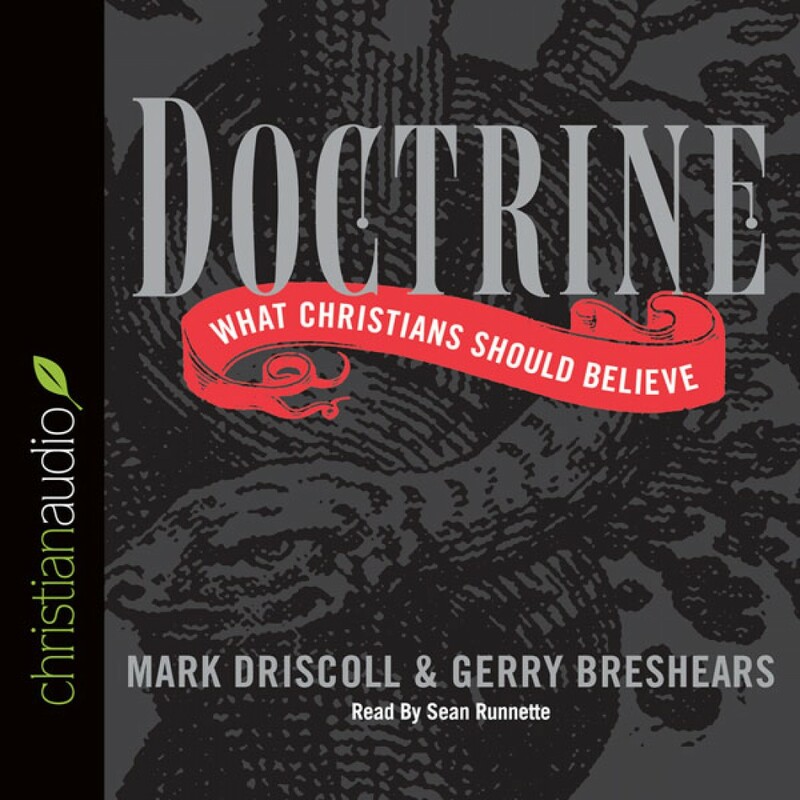 Doctrine by Mark Driscoll & Gerry Breshears Audiobook Download - Christian audiobooks. Try us free. Doctrine is the word Christians use to define the truth-claims revealed in Holy Scripture. Of course there is a multitude of churches, church networks, and denominations, each with their own doctrinal statement with many points of disagreement.